Each member of Pivot Gang has released a solo project in the past two years and now, they're joining forces for their debut album. Today, they released their new single, "Bad Boys" featuring Smino and announced that their debut album as a group, You Can't Sit With Us, is set to drop later this month on April 19th. 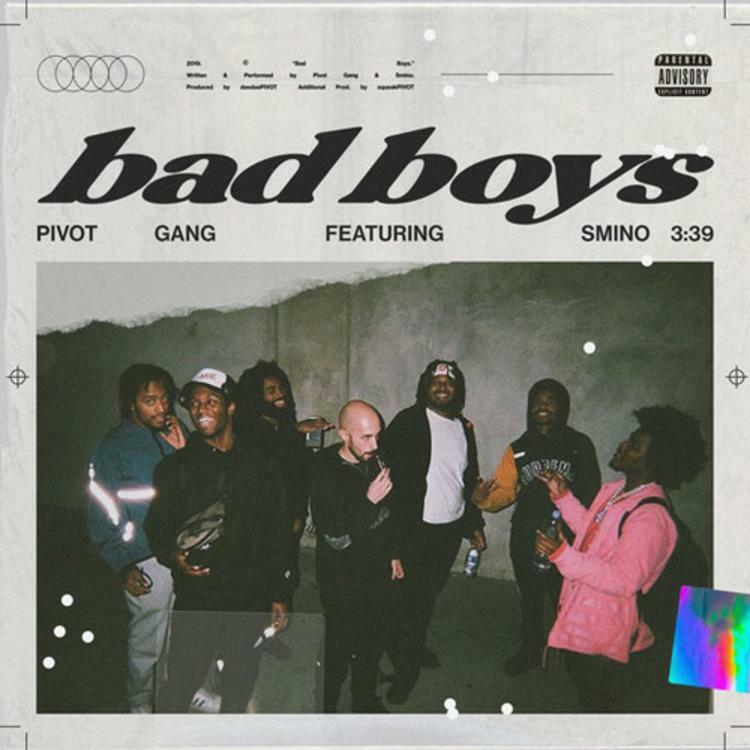 "Bad Boys" features Smino, Joseph Chilliams, MfnMeli and Smino who flex their lyrical muscle over the gritty production provided by daedaePIVOT. The song serves as the third single off of the project following "Studio Ground Rules" and "Jason Stratham Pt. 2." The Pivot Gang members hold down the verses on the track while Smino delivers an energetic hook. Peep the tracklist for You Can't Sit With Us below.